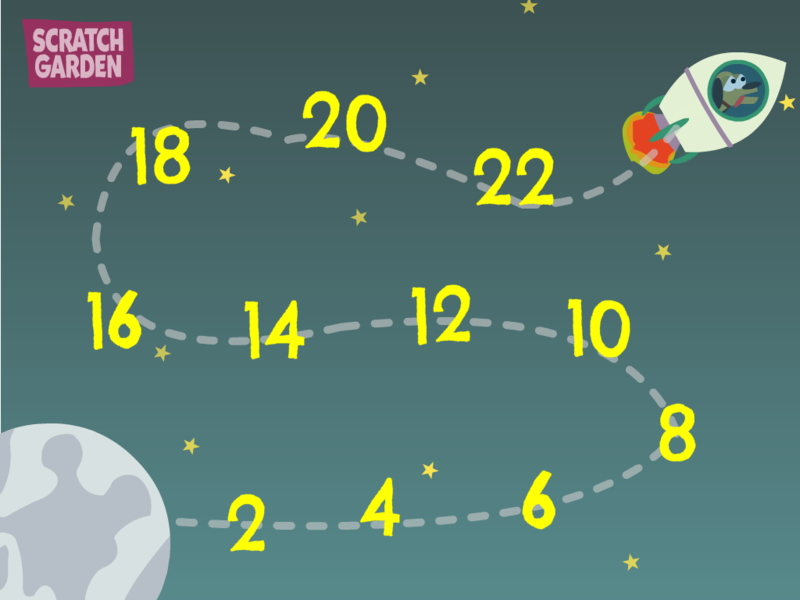 Counting by twos is also called skip counting because you are supposed to skip when you are counting! You should also pat your head and rub your tummy at the same time. Just kidding!